KAMPALA – The parents of the newly-crowned Miss World Africa 2018, Quinn Abenakyo, have attributed their daughter’s achievement at the global beauty pageant to her discipline and humility. Abenakyo, 22, entered Uganda’s and Africa’s history books after becoming the first Ugandan beauty queen to emerge among the top five in the Miss World beauty pageant that was held in China at the weekend. And in an exclusive interview with this website on Sunday, Charles Sembera and Alice Kyamulesire, Abenakyo’s parents, said her victory was a joy to them. He added that for all the years throughout school, Abenakyo has been composed and focused on studies. “She never lost concentration because of things like relationships,” Sembera added. On her part, Kyamulesire, Abenakyo’s mother, said since her daughter traveled to China, he has been calling her and praying for her on phone. “Even on Friday, I called her and we prayed together. I kept encouraging her that she could do it and I am very happy she has made all of us proud,” said Kyamulesire, a Mutooro by tribe. The parents said soon their daughter will return to Uganda and that they plan to throw a party for her. Abenakyo completed a Bachelor of Business Computing from Makerere University Business School (MUBS) this year and is awaiting graduation. In the head to head segment of the competition, she was paired with Miss Argentina Victoria Soto. Abenakyo talked about her support for the girl child in her project she called “Fighting Teenage Pregnancies”. 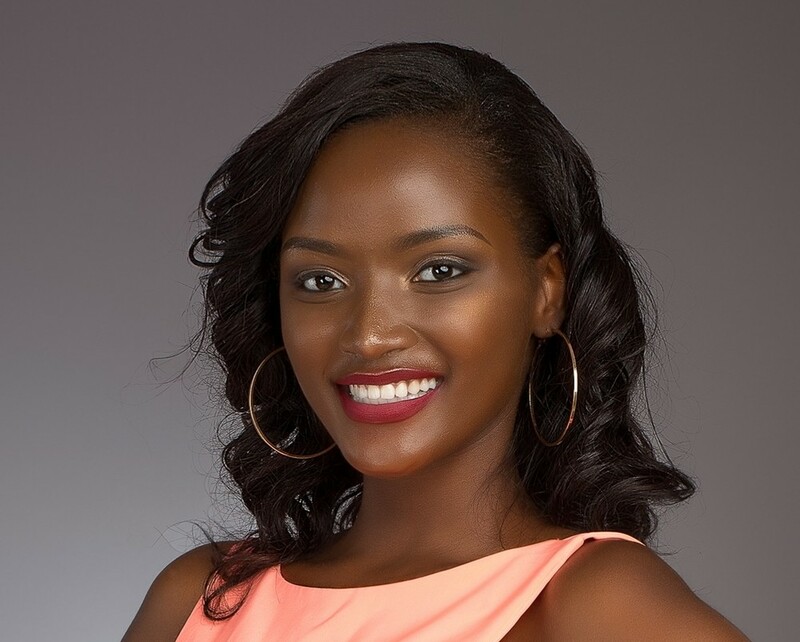 All three judges voted for her, sending her into the Top 30 in the competition, the first Ugandan contestant to rise this high, in the history of the Miss World beauty pageant. She finished in the top 5, and was crowned second runner-up (number 3), the highest ranking any Ugandan contestant reached at Miss World. She was crowned Miss World Africa.